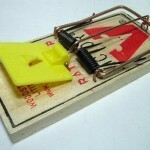 PRODUCT DESCRIPTION: The rat trap has been around for a long time yet it still is effective. This new design – called the expanded trigger – is even more deadly. 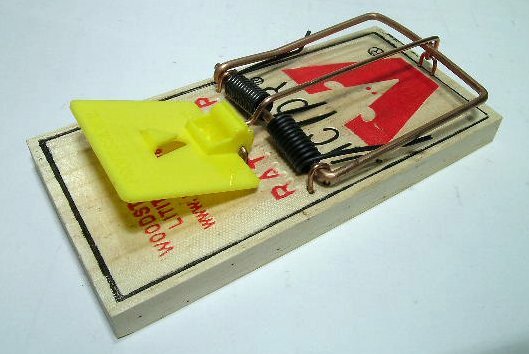 Placed in the path where rats are known to travel, this trap will effectively control small populations of rats faster because it has a larger surface area on which the target animals are likely to walk. If you have a big infestation, other methods will have to be used as they become afraid of this design since it is smashing anything which comes close to it. When such noise and action happens over and over again, rats will learn to avoid the device.